Pendant lights are the best way to add to the aesthetic of any room. Picking the one best for you doesn’t just come down to the style of your home or the colour you like most – it also depends on what your lighting requirements are. To make your choice in finding the perfect pendant light for you a little easier, we’re going to go over the most common requirements and questions that arise when choosing a pendant light. Style, placement and function. Transitional – Transitional pendant lights are designed with a mixture of contemporary and traditional elements. These lights tend to blend the ornate looks of traditional with the sleek, minimalist designs of modern looks. If you’re too overwhelmed by the detail in antique, or bored by the minimalist nature of modern, this is the style for you. Industrial – This style is exactly how it sounds – dark, steel, exposed globes, designs that demand the attention of the space they’re in. These looks can give any space a commanding, unique vibe that instantly draws the eye. 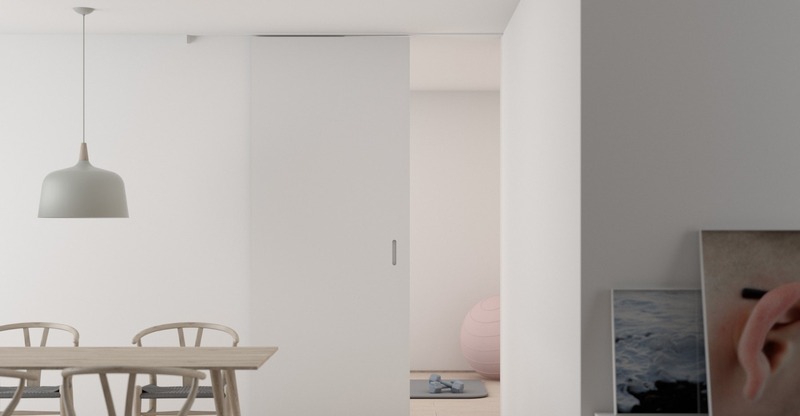 Modern and Contemporary – These understated, minimalist looks will fit in with most modern homes. Don’t let the simplicity fool you, either – these modern pendant lights can be grouped together as a great highlight to any room. Perfect for ambiance. Traditional – These pendant lights are antique, farmhouse, ornate; they dazzle with extra embellishments and dangling crystals. Perfect for a dining room, or even the bedroom. Don’t be afraid to take sophistication to the next level. Eclectic – These looks take it to the next level. Niche, unique, and exciting. If you like to have dazzles of colour and texture in your home, these pendants are the best place for you to look. Bedroom pendants are the best way to add the finishing touch to your space - whether it's a stylish glass pendant above the bedside tables or a statement-making cage pendant light in the center of the room. Kitchen Pendant Lights Use a large, round style pendant light to match or contrast with your kitchen benchtop colors, or an industrial pendant to fit in with the appliances - hang them above your kitchen island or bench to direct light to what matters most - the food! Dining Room Pendant Lights Pendant lights can act as a guiding point for the eye – drawing attention to the focal point of your room. Center them above the table in the dining room, where they can add ambiance as you entertain. Living Room Pendant Lights As the relaxation and communal area of the home, the living room pendant ideally compliments the space without being distracting. How many and how high? How high you hang your pendant depends on it’s function and the space it occupies, as does how many you should be using. Here are a few rules of thumb for each space – be sure to keep the pendant cable length in mind when purchasing! Above the Dining Table: Here, you want your pendant to illuminate the table, without the light being too bright or overbearing. Rule of thumb is for the pendants to be at least 70-80cm above the table. Pendant lights can act as a guiding point for the eye – drawing attention to the focal point of your room. The best recommendation for a long, rectangular table is to hang two or three in a row to fully spread out the light. Long, slender Pendant Lights such as our White Amber Glass Pendant Light are best for this sort of placement. Above the Kitchen Island: The rule for how high to hang is similar to the dining table. From 60 – 70 cm will give great task lighting, great for those that spend a lot of time in their kitchen. As with the dining table, spreading out to or three pendants above your island will give the best result. Use a large, round style pendant light to match or contrast with your kitchen colours. In the bedroom: The bedroom gives a lot of room to play with when it comes to pendant lights, meaning the advice for where and how you hang them can vary. Smaller hanging globe pendant lights can be used in a cluster to create a moody, artistic vibe. Colourful cables can make these simple lights great for a child’s room. Take a look at our Decorative Pendant colour range for some inspiration! The most popular styling is to place a pendant light on either side of your bed, above the bedside table. In this position, a height of 35-55cm will give the best effect for mood and accent lighting. Remember that everyone has their own preferred flavour for pendant lights, as one would with other housing decorations. Don’t be afraid to step outside of our recommendations if you think it’s what’s right for your home! 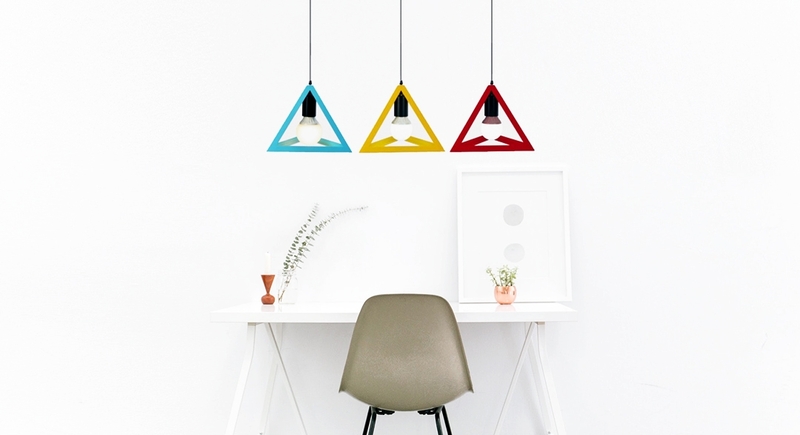 Lastly, be sure to check out our pendant light range, here!